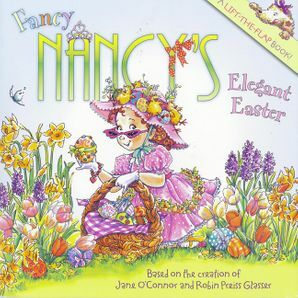 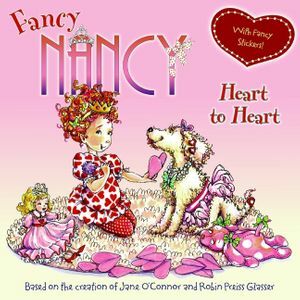 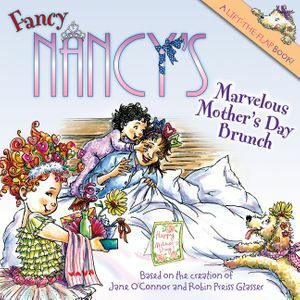 Nancy prepares an elegant Easter party in this fancy lift-the-flap book! 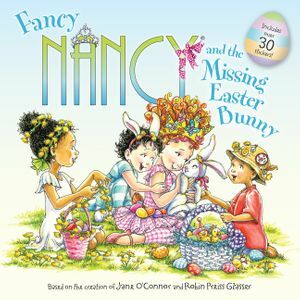 Throwing a fabulous and fancy Easter party is a very big job—and Nancy and Bree are in charge of decorating. 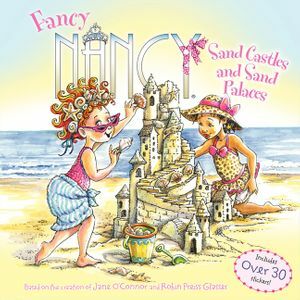 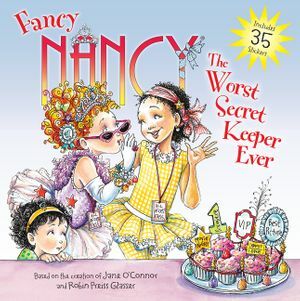 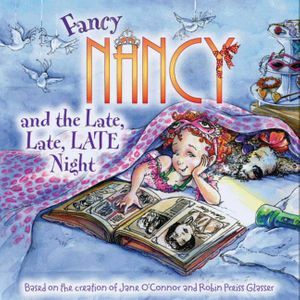 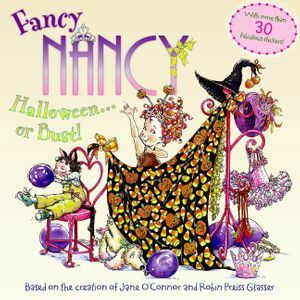 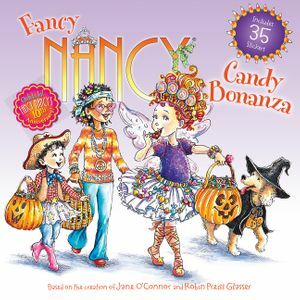 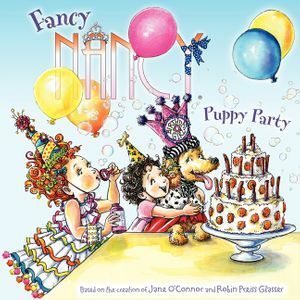 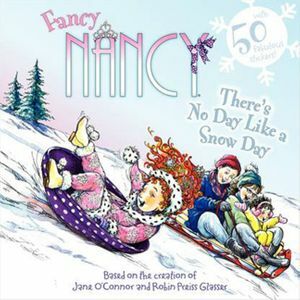 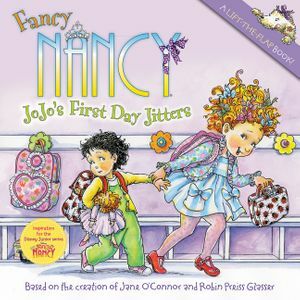 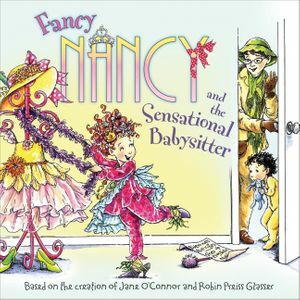 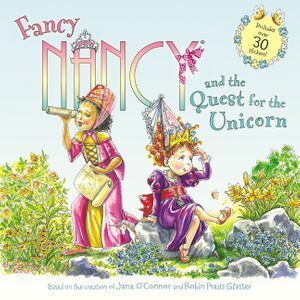 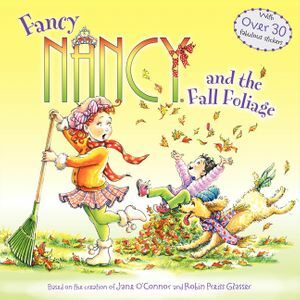 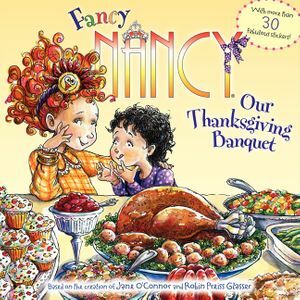 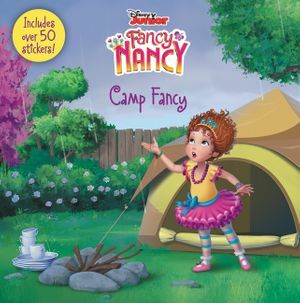 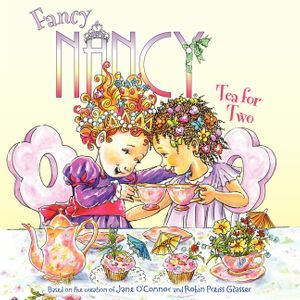 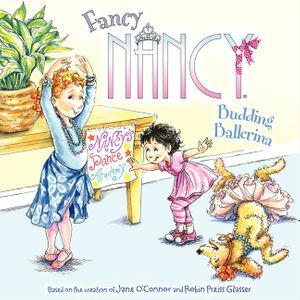 This book includes thirteen flaps that open to reveal hidden surprises that will delight all festive Fancy Nancy fans! 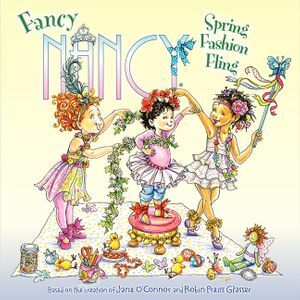 The perfect addition to any fancy young girl's Easter basket.